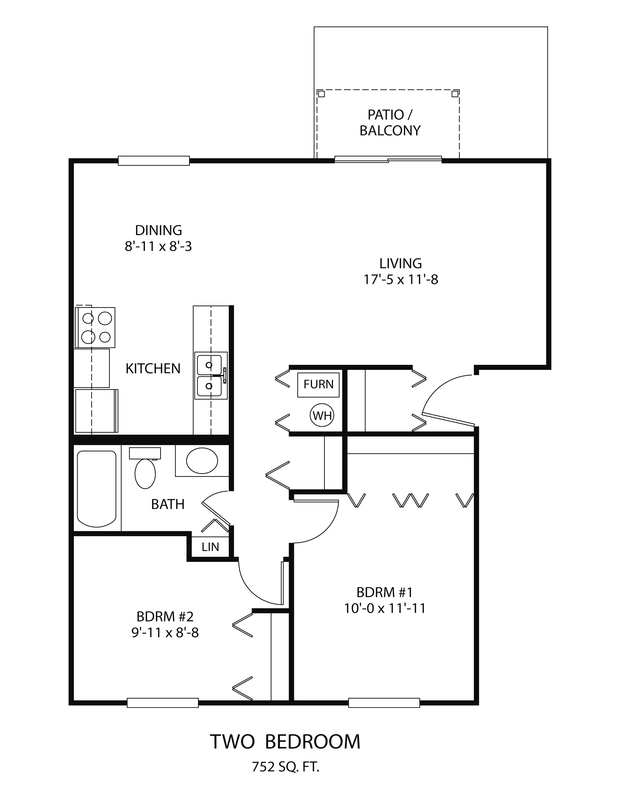 Meadowbrook North Apartments offers spacious living with beautiful surroundings! This comfortable attractive community has an abundance of green space and yet is located only minutes from great shopping and restaurants. 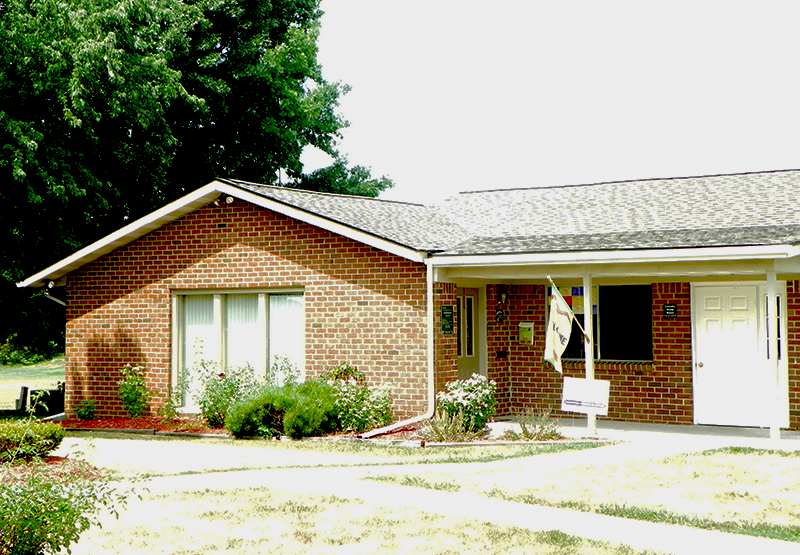 Our friendly and professional staff combined with 24 hour maintenance will ensure that your “New Home” is worry free! 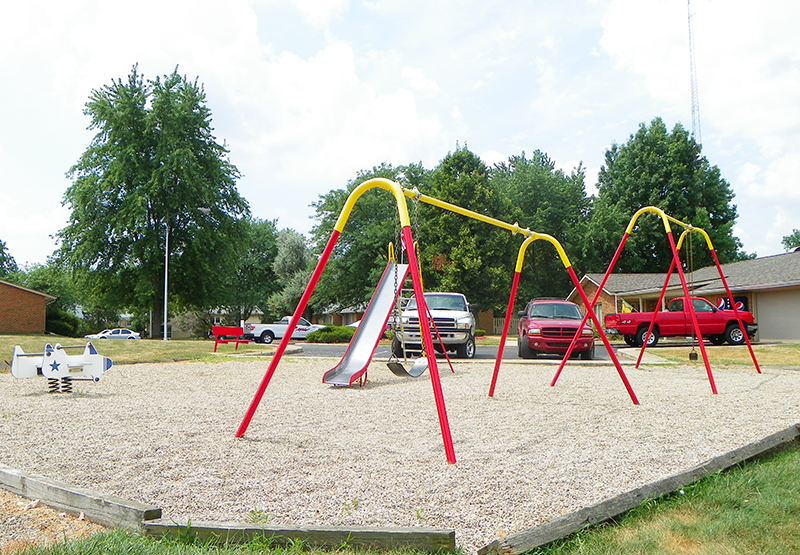 Come and see why Meadowbrook North was voted the "Best Apartment Complex in Wabash" in 2011. Contact us to schedule a tour of Meadowbrook North.